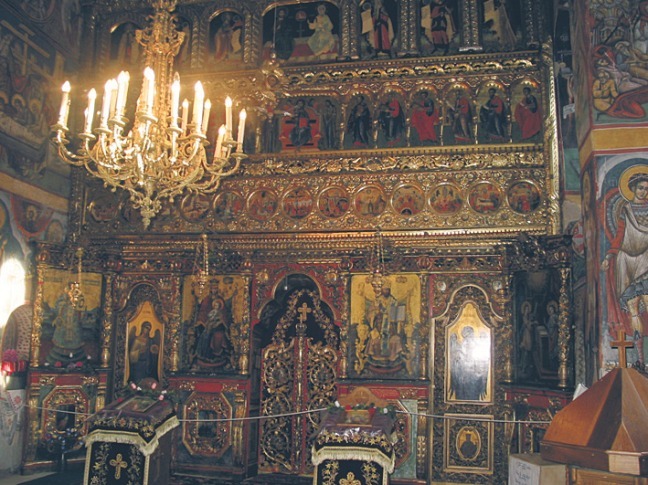 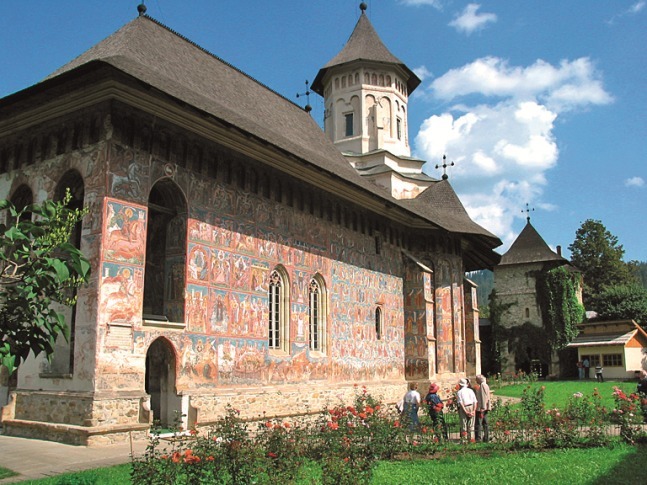 Come to Romania to see and feel the orthodox world in conjunction with other Christian Churches (Catholics, Greek Catholic Church, Russian Orthodox Church, Lutheran Church, etc). 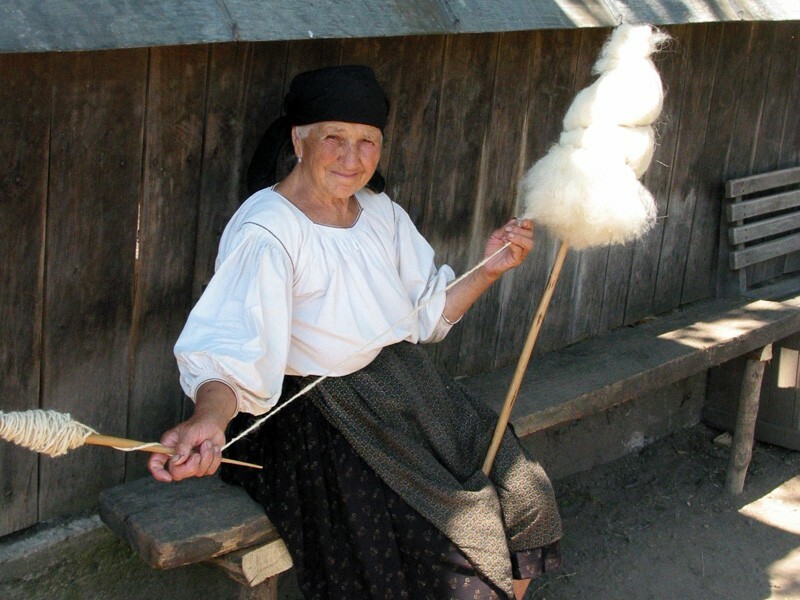 You will also have the chance to visit two countries in one trip, 2 countries that were the one, not so long ago, Romania and the actual Republic of Moldova. 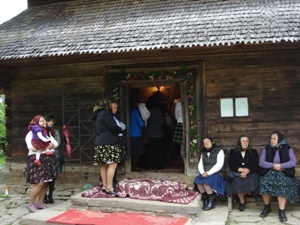 The Romanians are the only Orthodox people who speak a Latin language.. We are the link between Greek Orthodox and Russian Orthodox… We are the link between the Orthodox world and the Catholic one through the “United Church with Rome” in Transylvania… It was Romania, where the Pope chose to come for the first time since 1054. 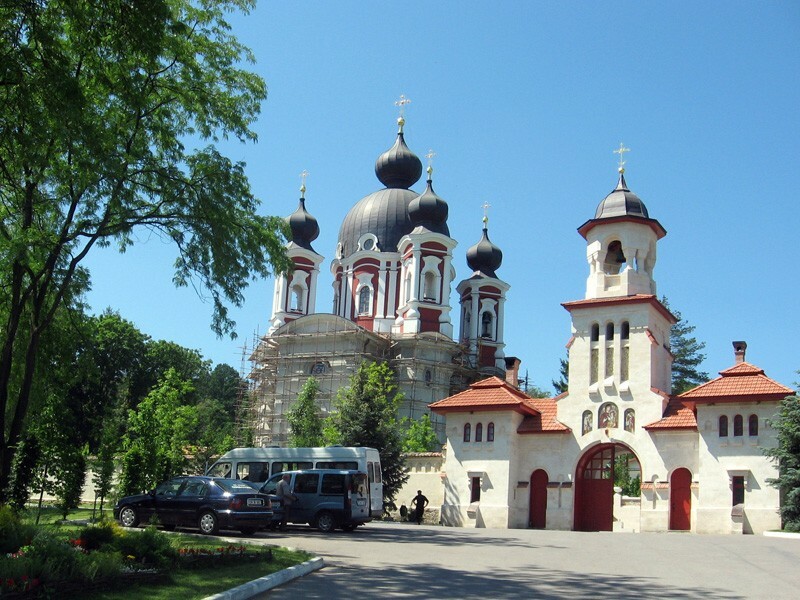 The interesting orthodox cathedral – a small copy of the famous Hagia Sophia from Constantinople. 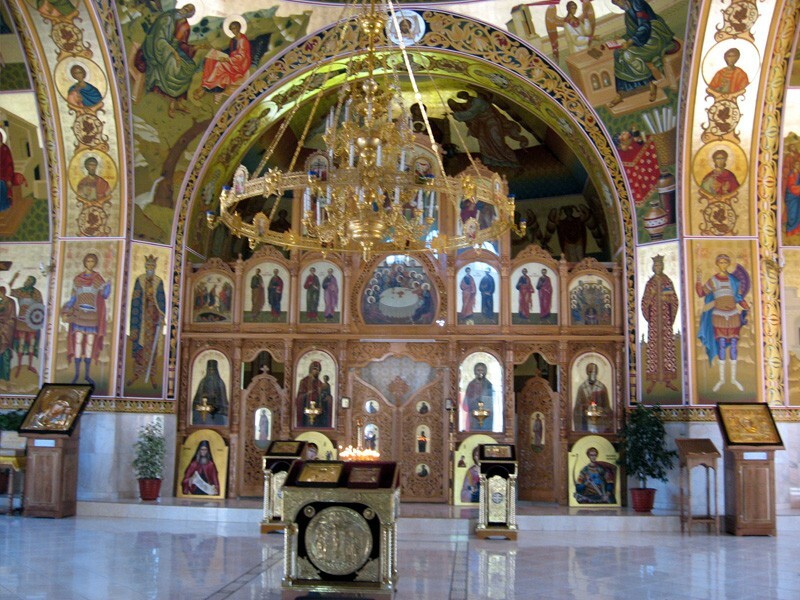 We will have our first meeting with 3 different Christian churches (Orthodox, Catholic and Lutheran). 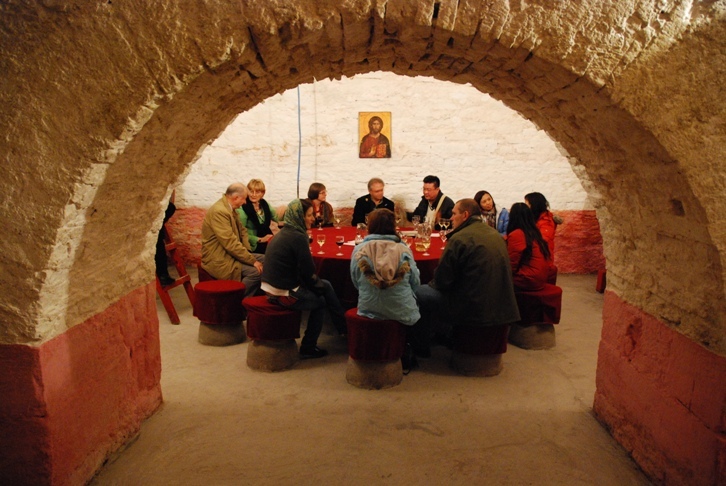 Special dinner in a farmer house next to the city. 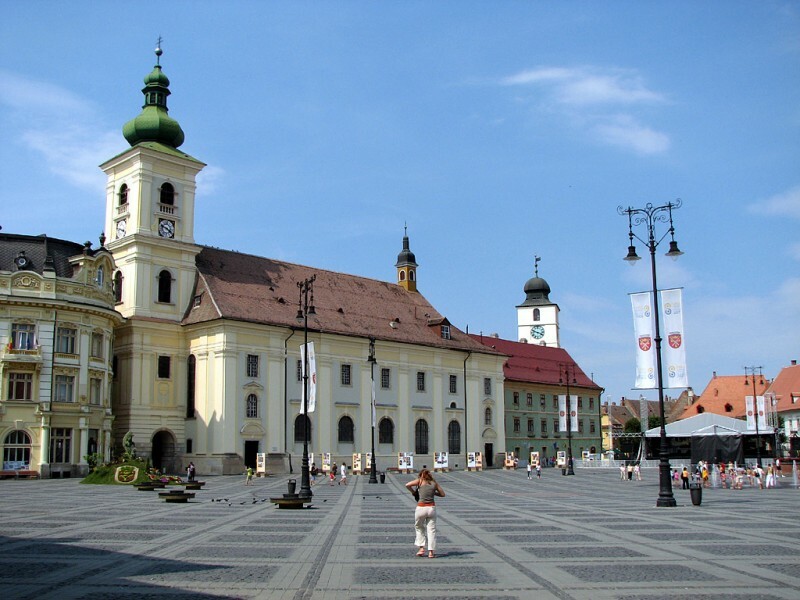 After breakfast we depart for Cluj via Blaj (so we have the chance to see and understand an interesting Christian Church which has elements from both Catholic and Orthodox worlds). 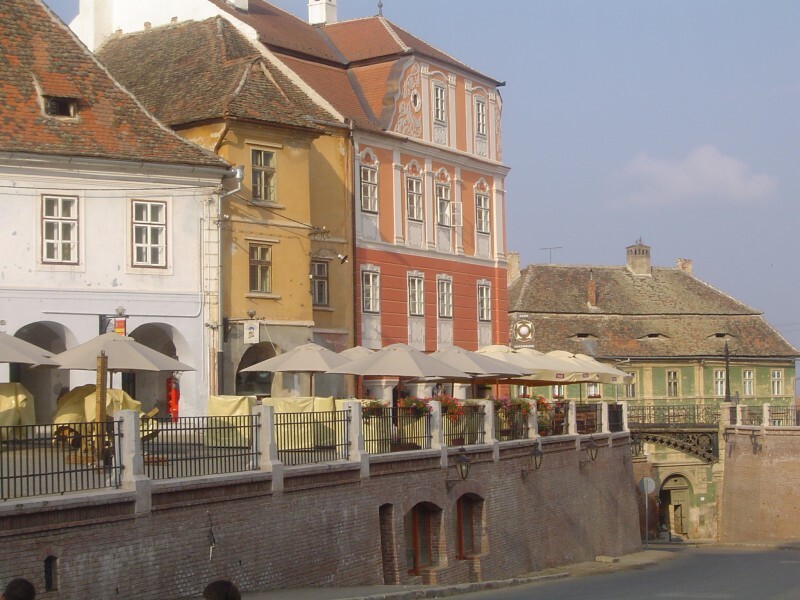 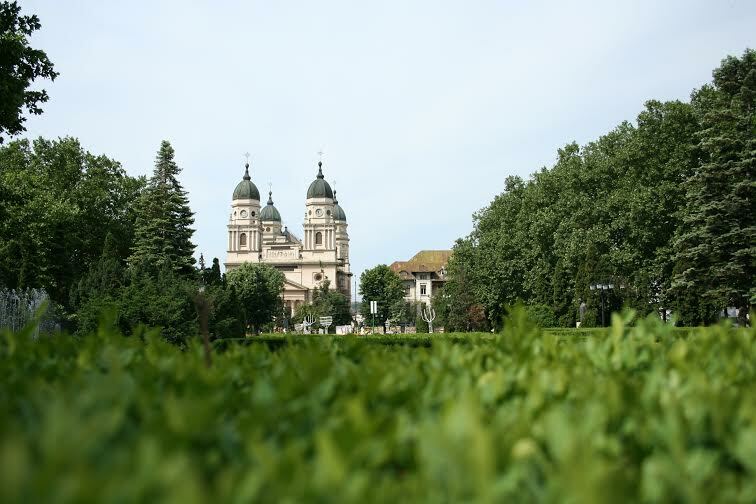 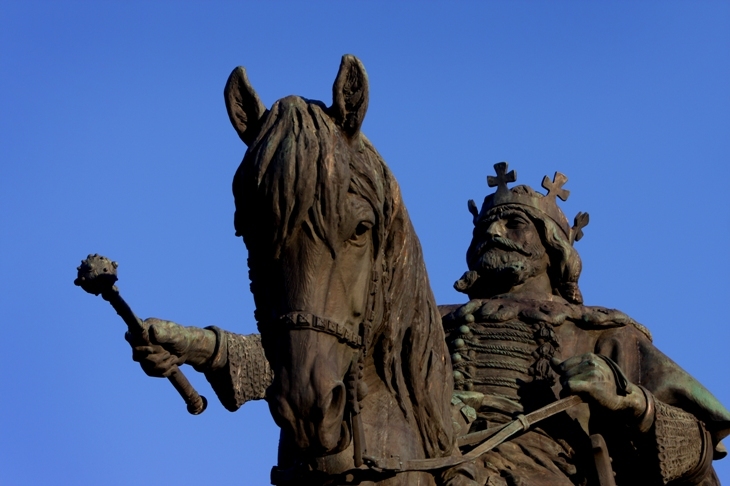 On the way we will: Have lunch in Alba Iulia – the heart of the catholic church in Romania, visit the Vauban citadel, continue to Cluj, the Trasylvanian capital. 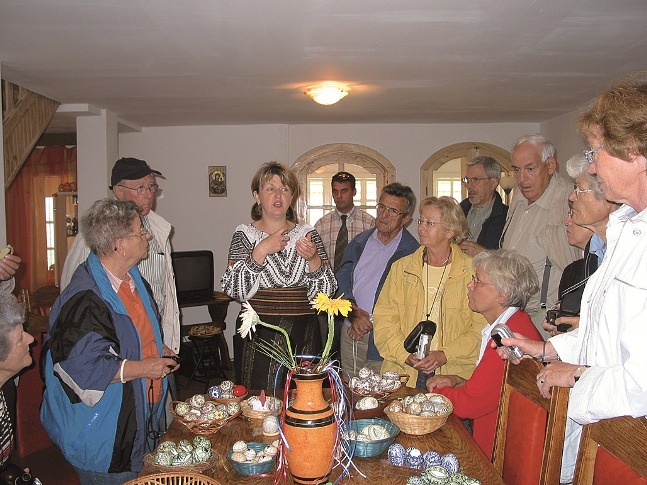 Accommodation in a 5* Hotel and special dinner in an old medieval house. 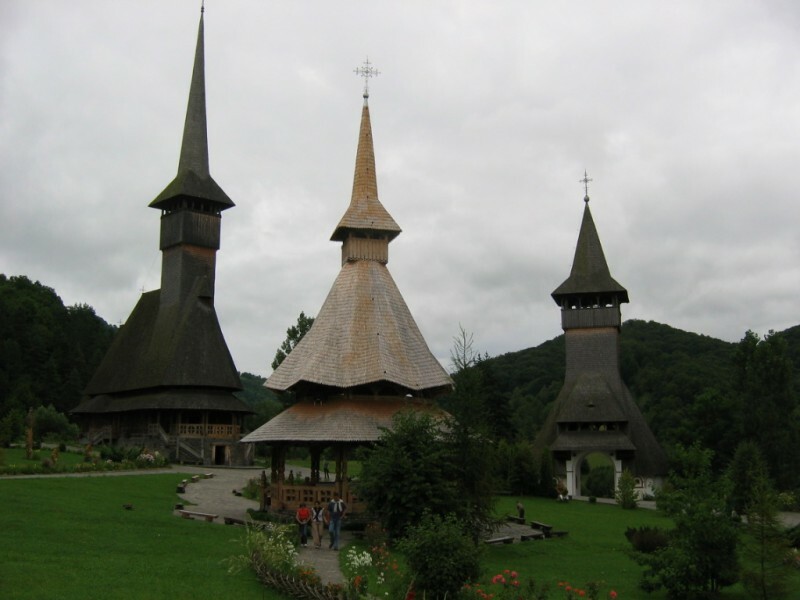 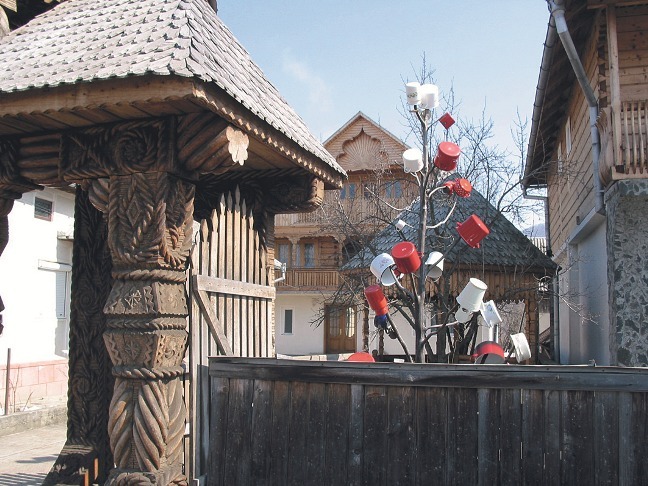 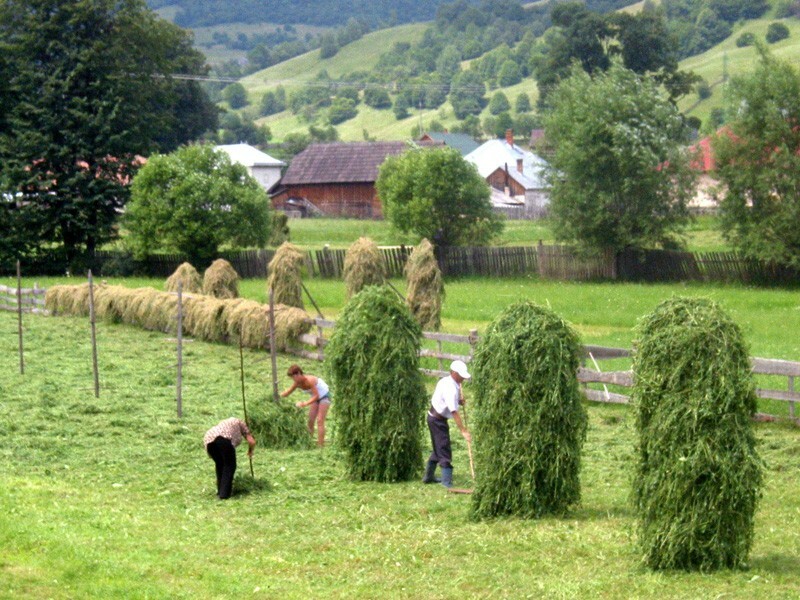 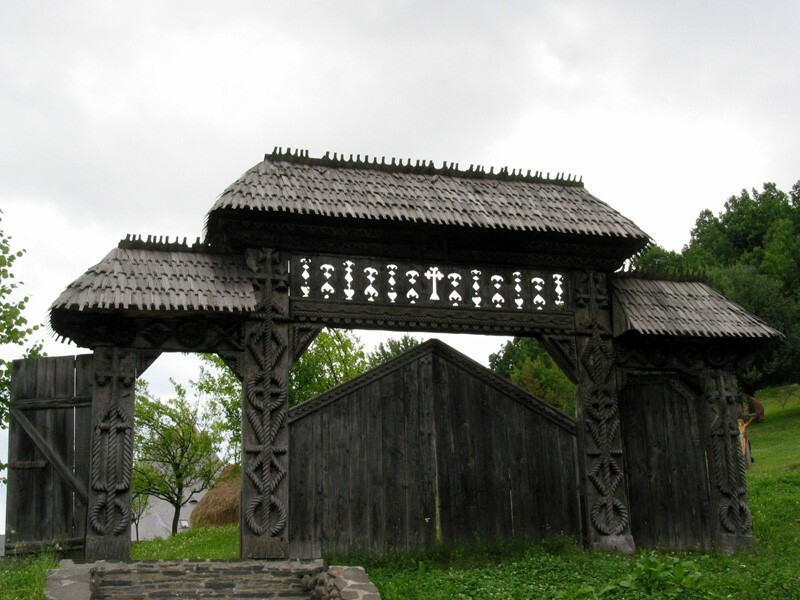 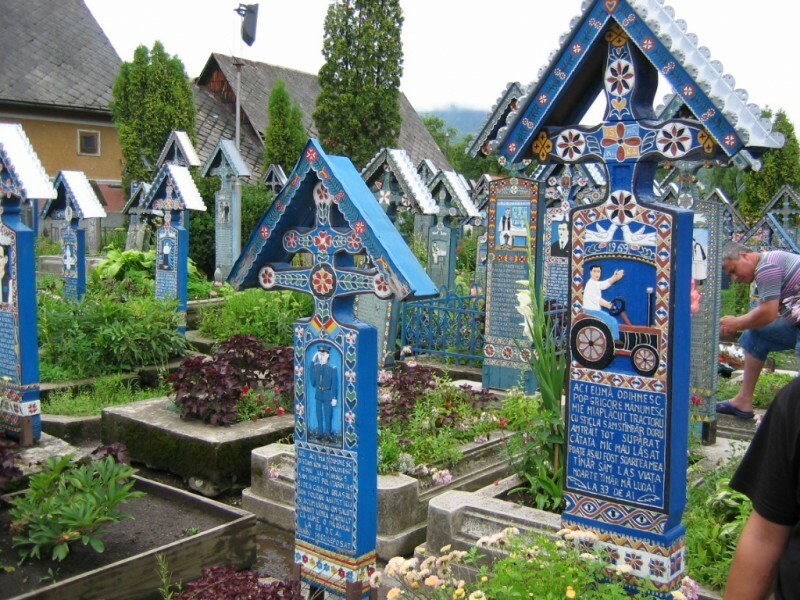 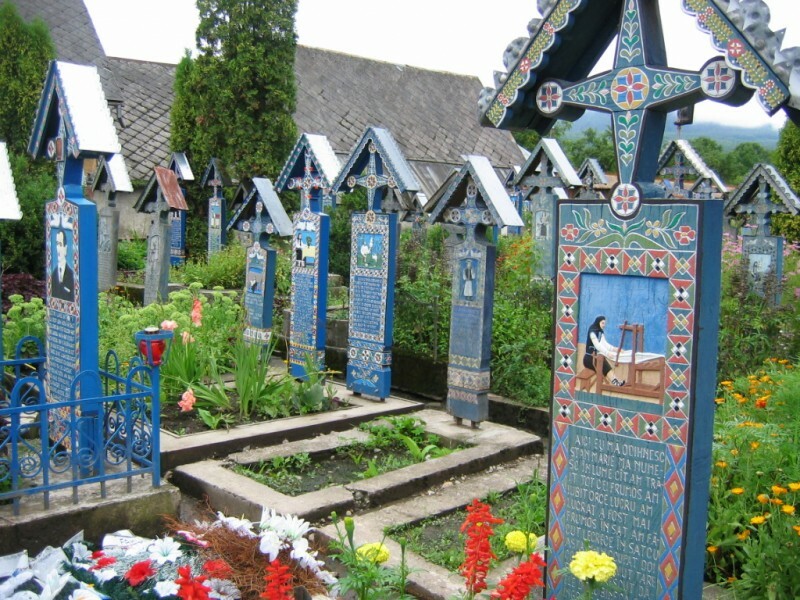 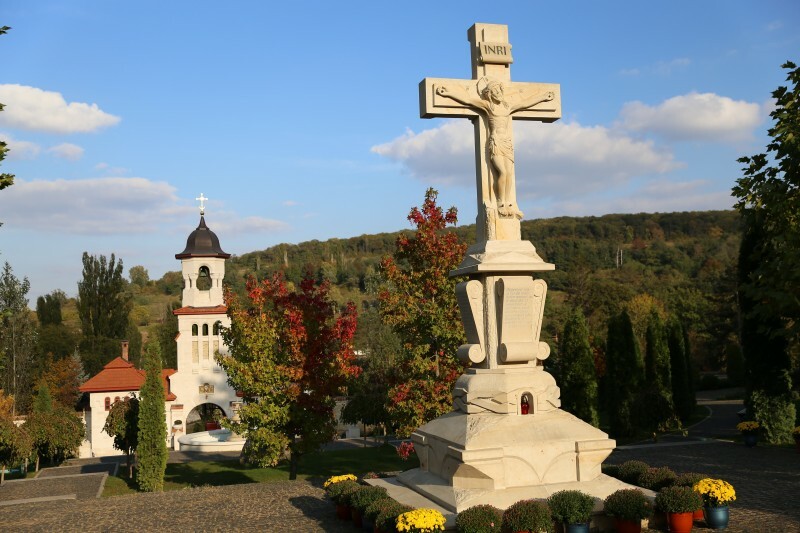 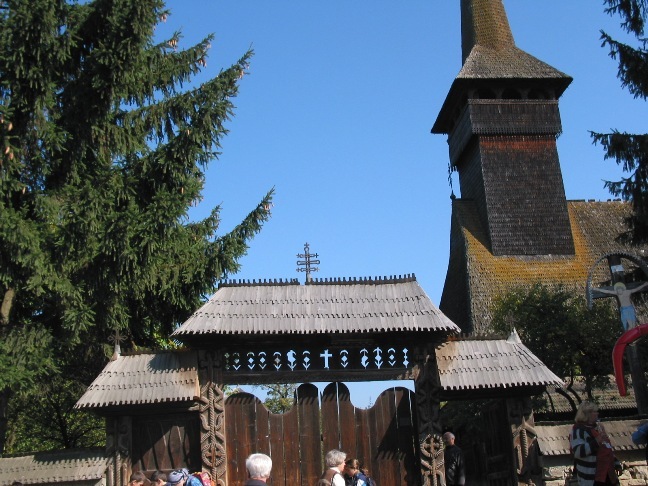 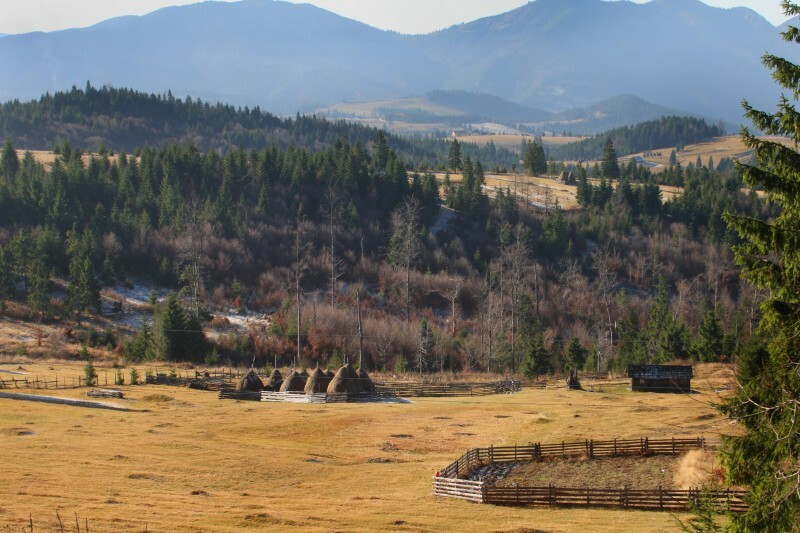 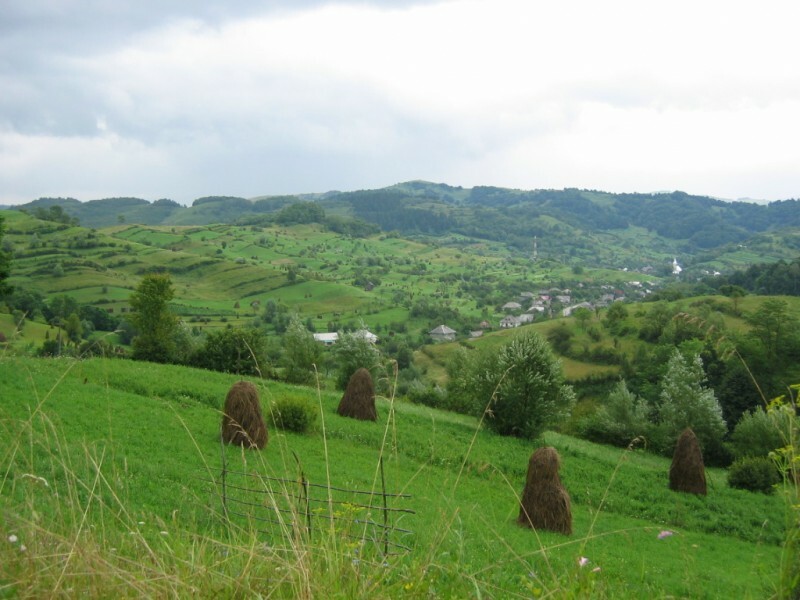 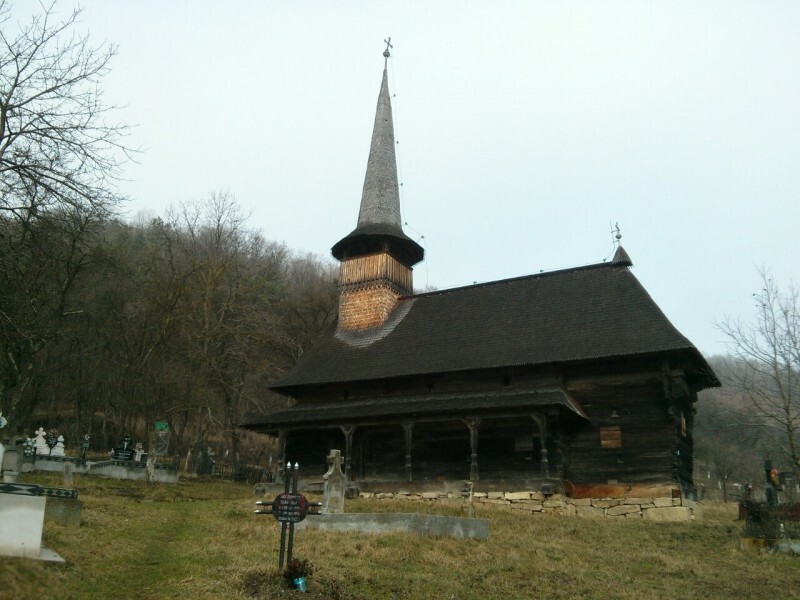 We leave now towards Maramures, where we will stay 2 days and visit the famous wooden churches from the area. 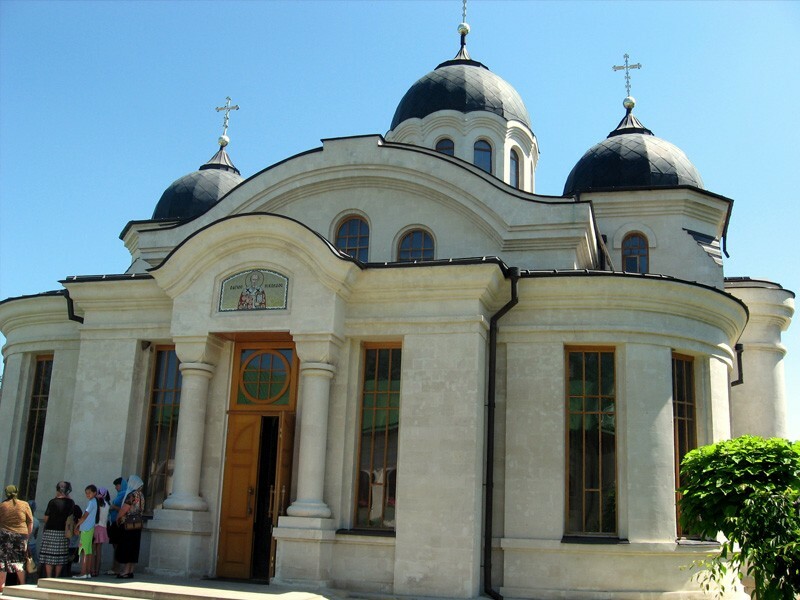 We shall encounter the Greek-Catholic Church again and also Romanian Orthodox through the different wooden churches that we will see. 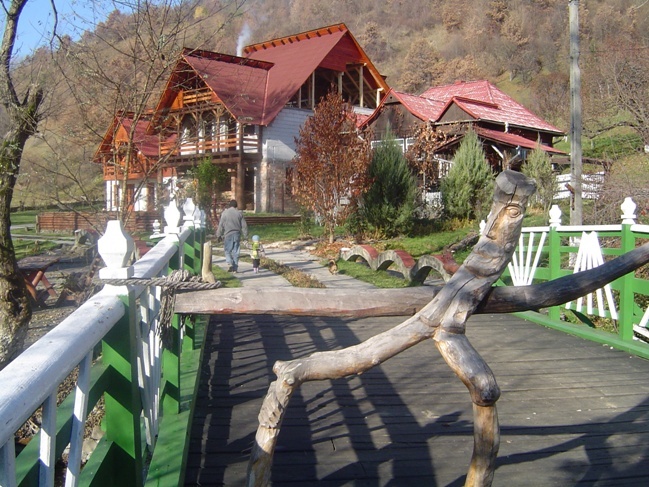 Dinner and accommodation in Vadu Izei, a location which reminds you of Paradise. 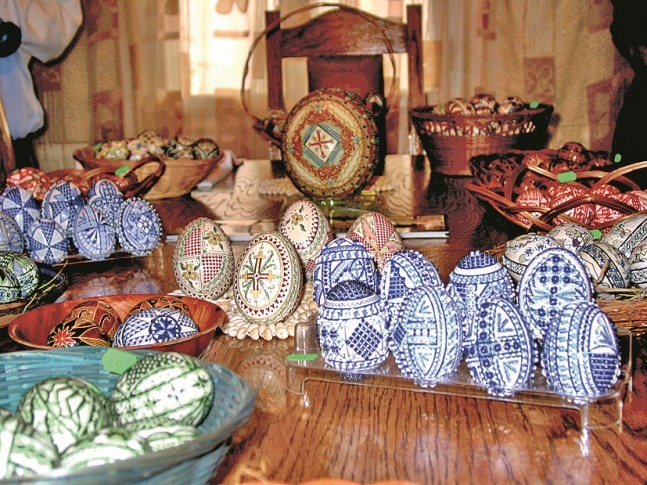 Visit local artists and manufactures. 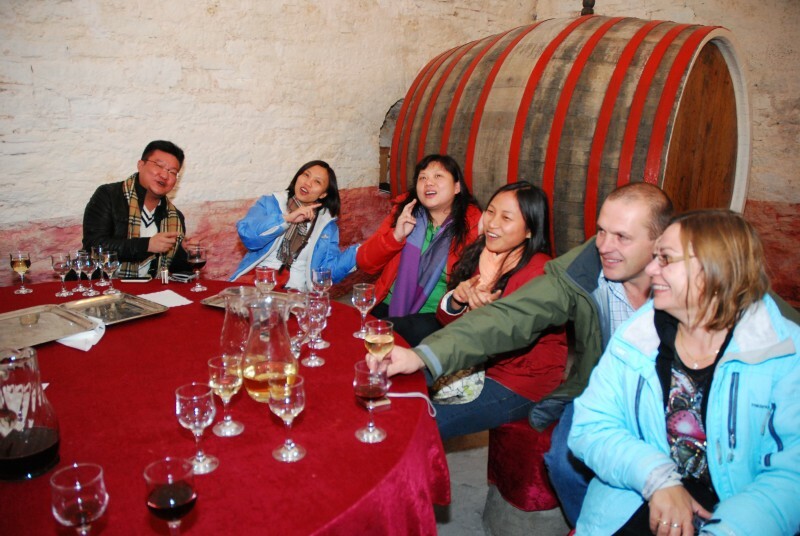 At dinner you will also enjoy local music and dance. 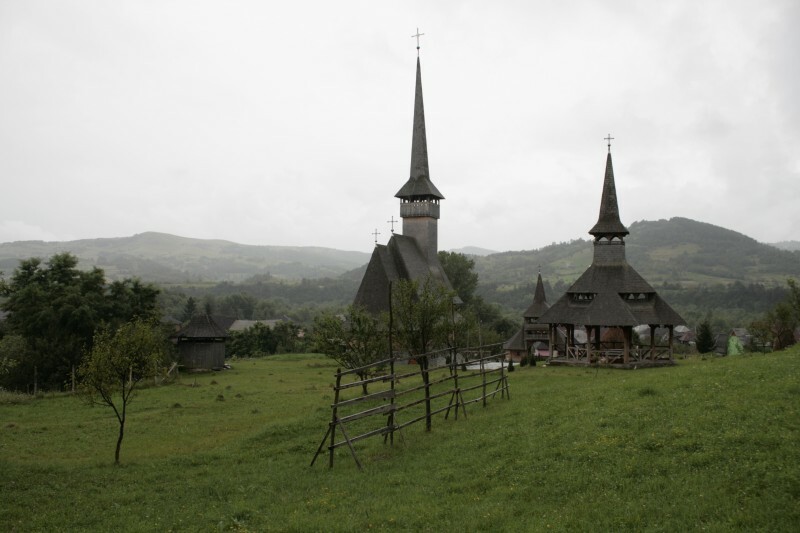 This is the highlight of our trip. 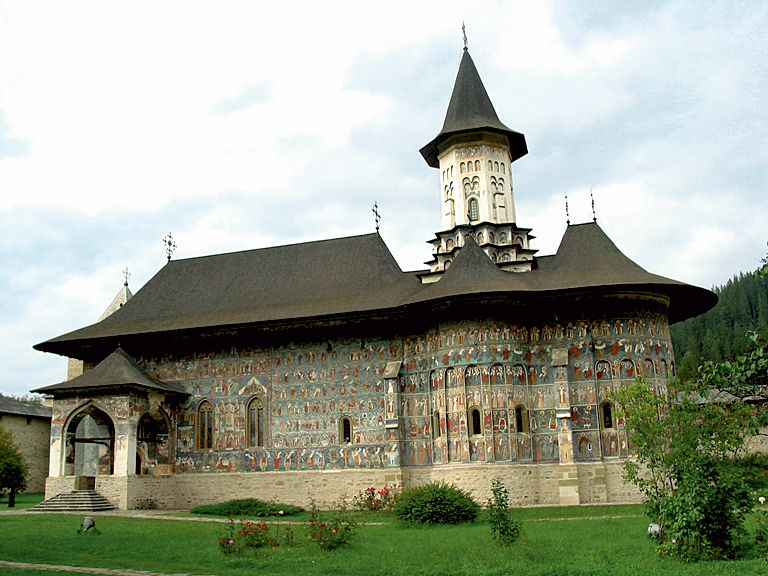 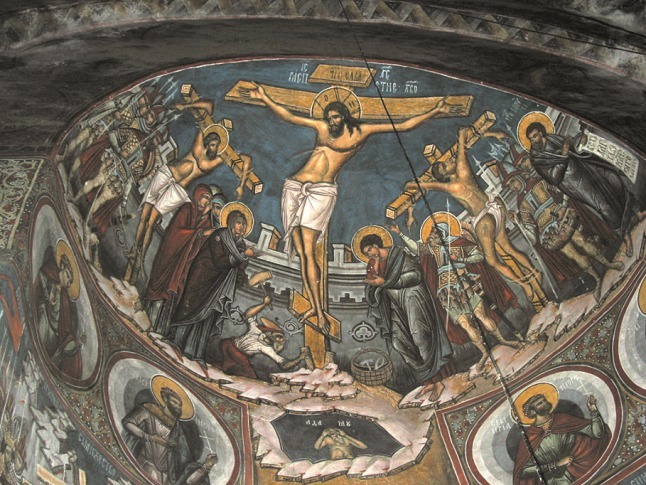 Today we shall enter Bucovina and the next two days we will be visiting the UNESCO patrimony churches that have outside paintings. 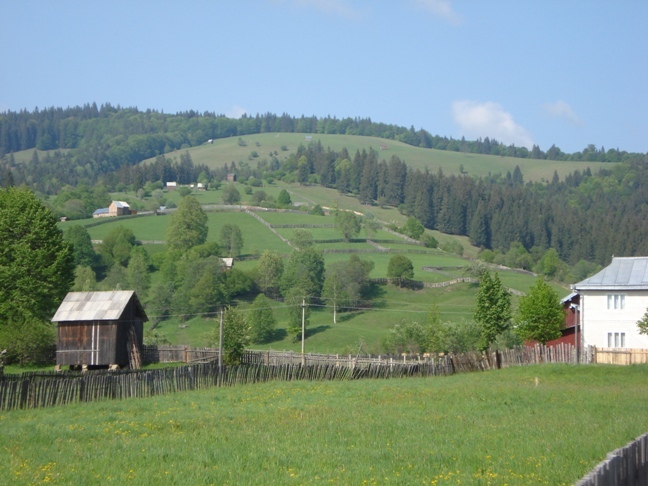 We will then pass the East Carpathians over Prislop Pass. 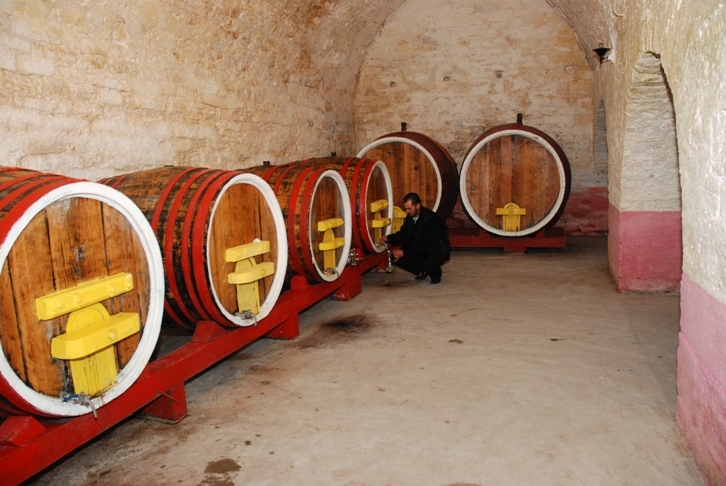 Lunch will be served on the way. 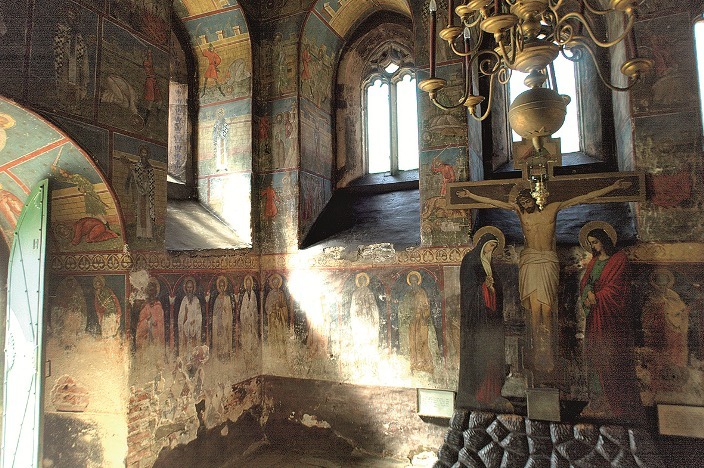 In the afternoon, if time permits, we will visit Voronet, the most beautiful of the wooden churches. 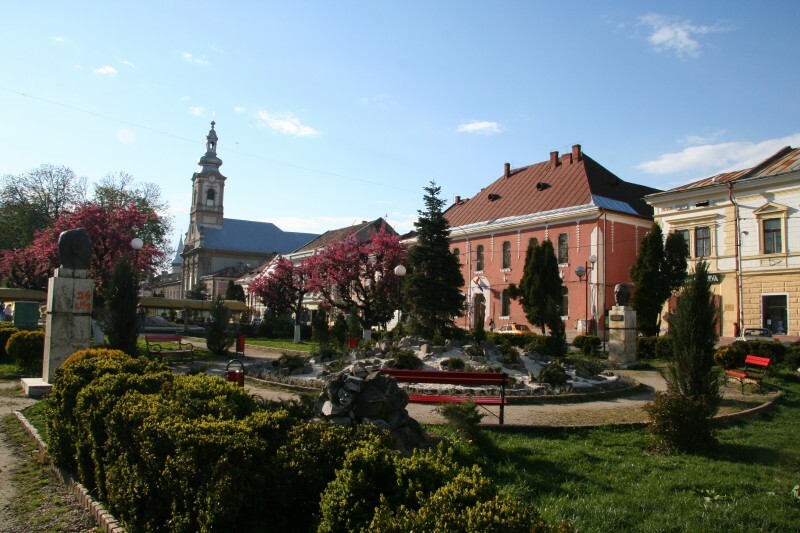 Dinner and accommodation in Gura Humorului. 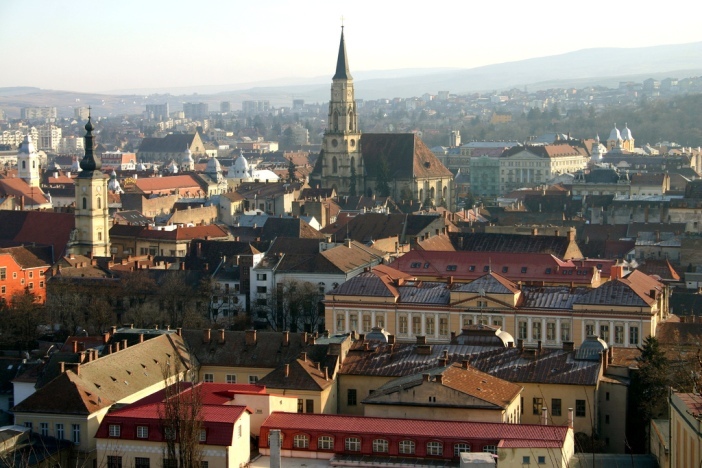 Departure for Iasi, the actual capital of Moldavia. 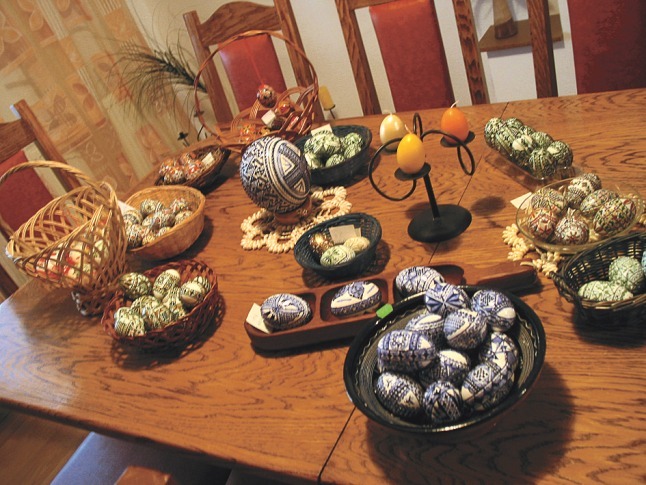 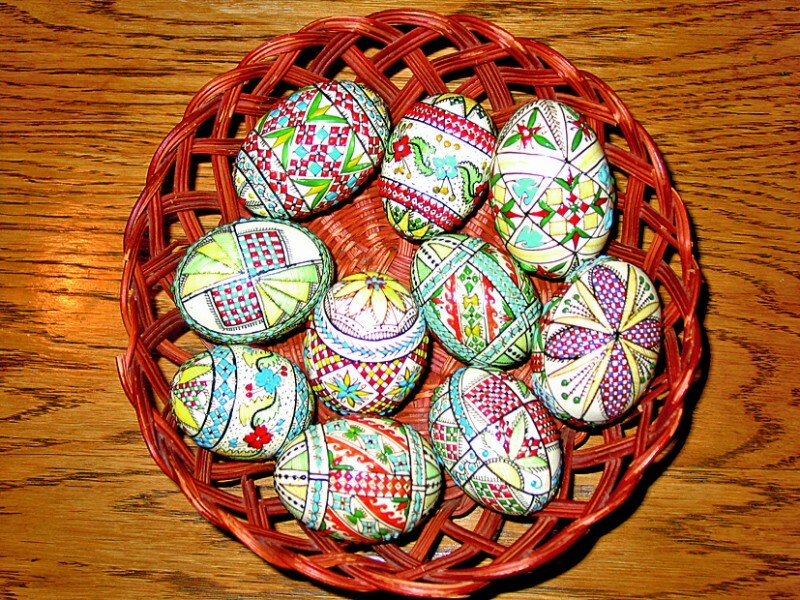 In the morning we will visit Moldovita and Sucevita, but not before watching a demonstration of how Easter eggs are painted. 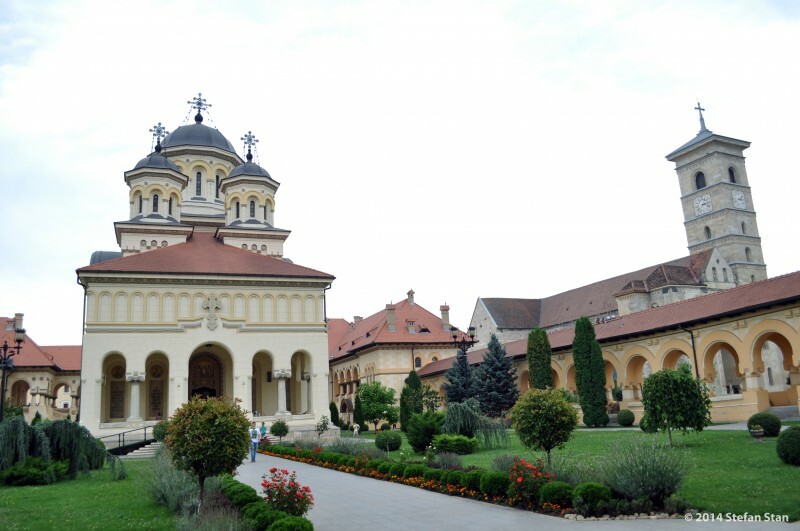 Lunch will be served the Moldovita monastery. 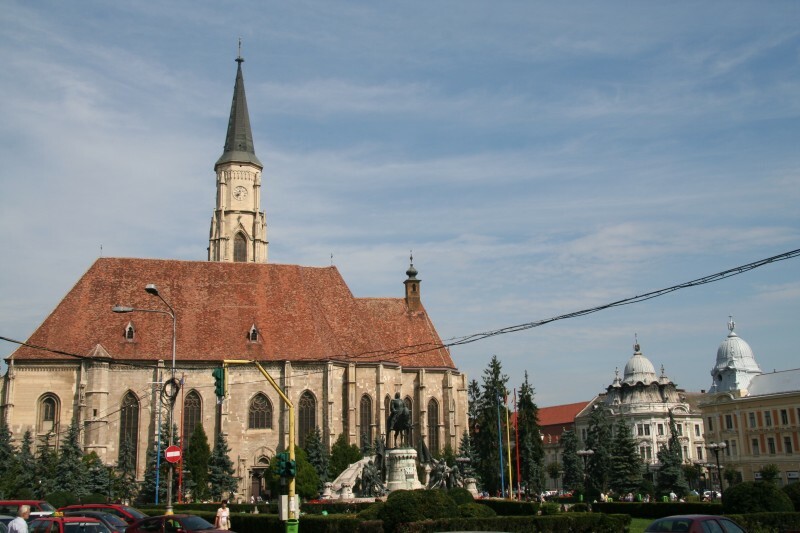 We will arrive in Iasi late afternoon where we will have dinner and check in. 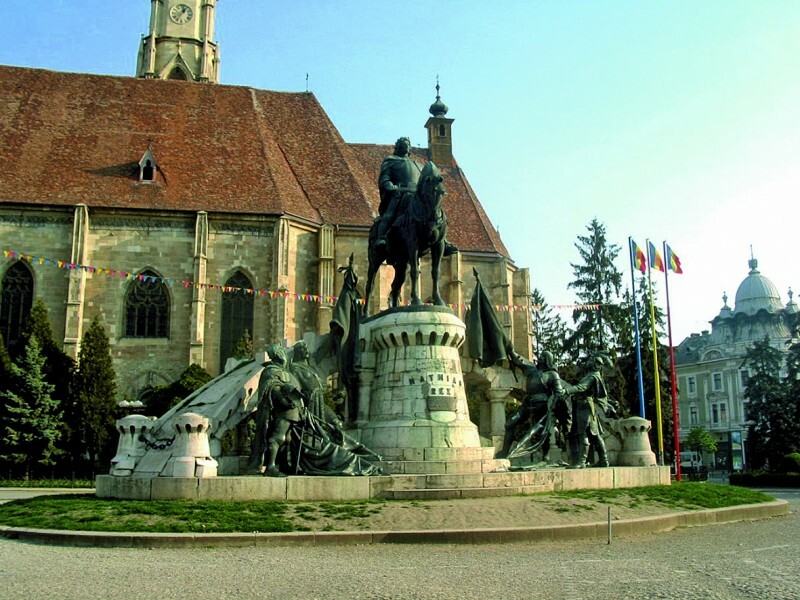 Day dedicated to Iasi. 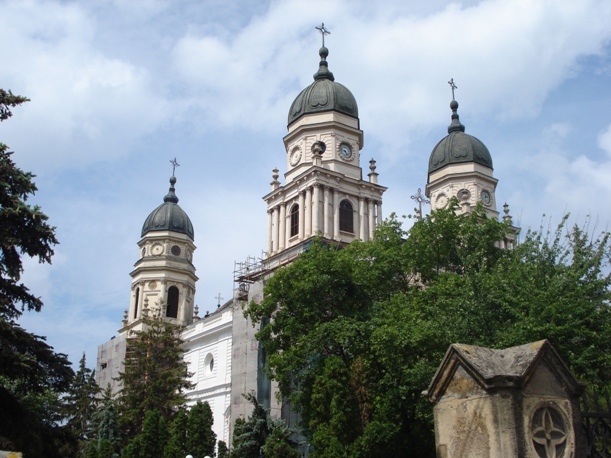 After breakfast we will visit the city with its beautiful churches and monasteries (Metropolitan church, 3 Hierarchs, St.Nicolas Church). 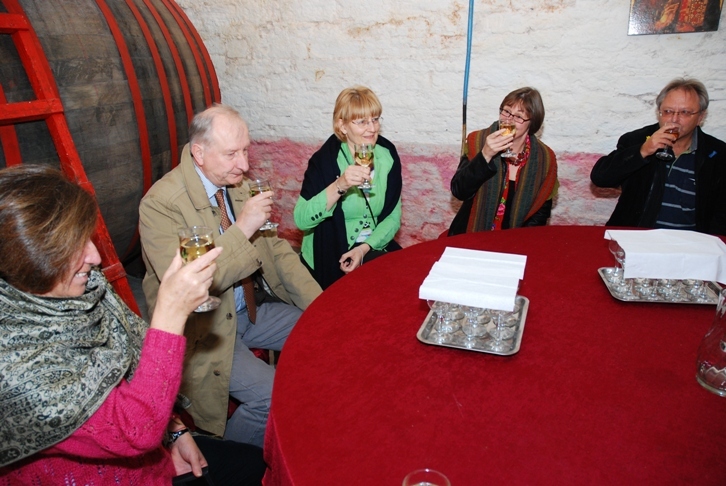 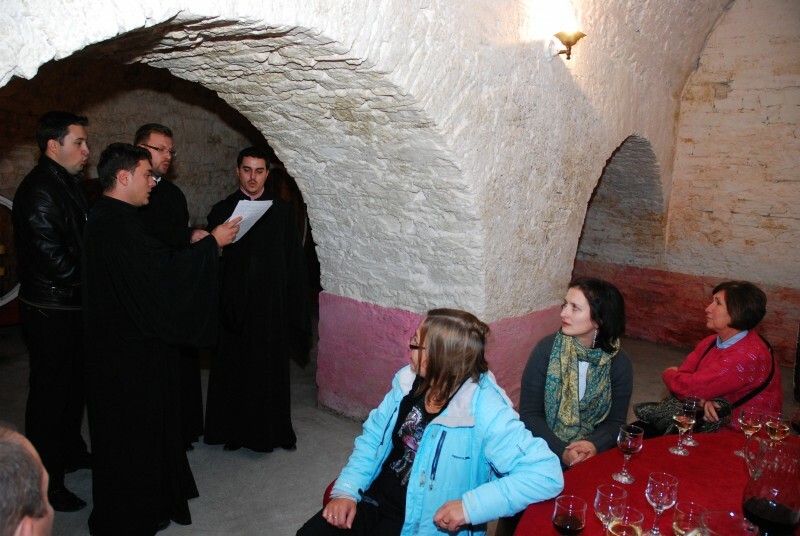 We shall have lunch in a monastery (Monastery in Moldavia) known as the best winemaker in Moldova. 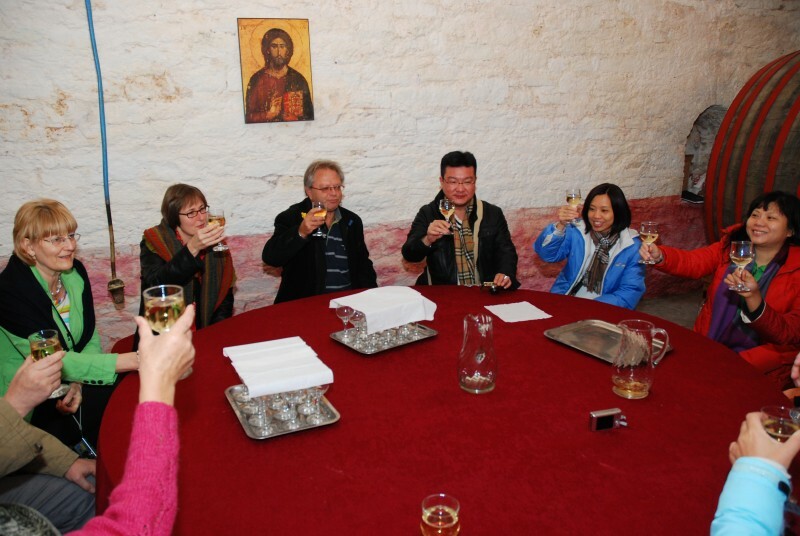 Today you will enjoy your first free afternoon and free dinner. 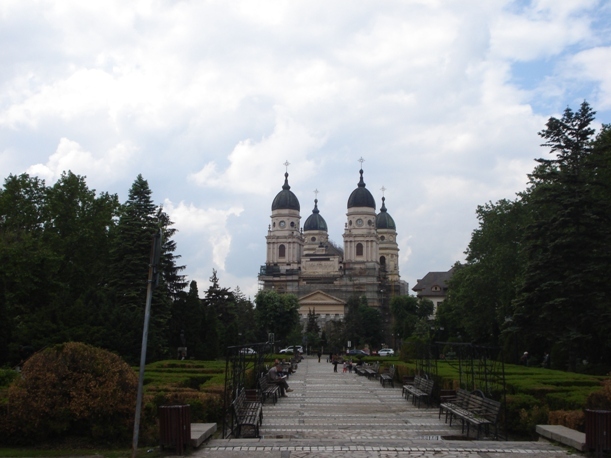 Day trip to the Republic of Moldova. 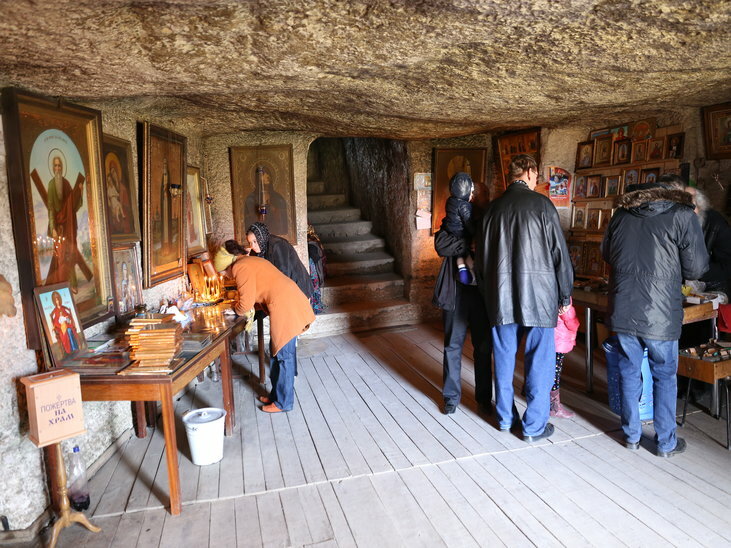 Here we will meet the so called old orthodox church, the main difference between them is the calendar they use – the Julian Calendar which gives them a 2 weeks delay between the dates of church celebrations (such as Christmas, Mary’s Assumption, etc). 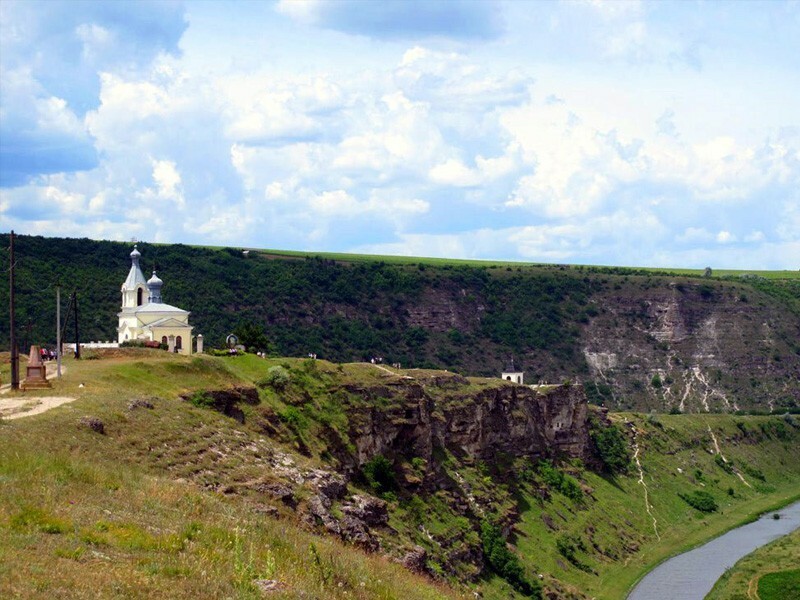 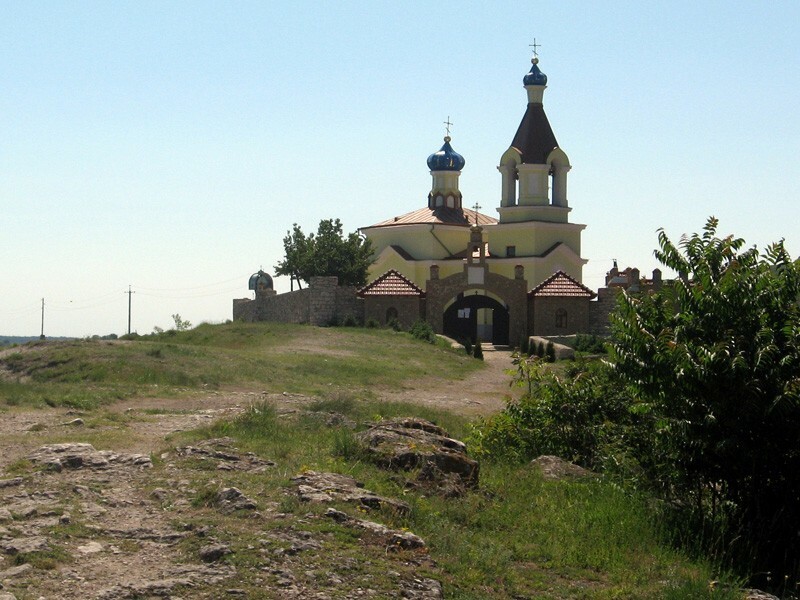 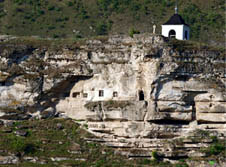 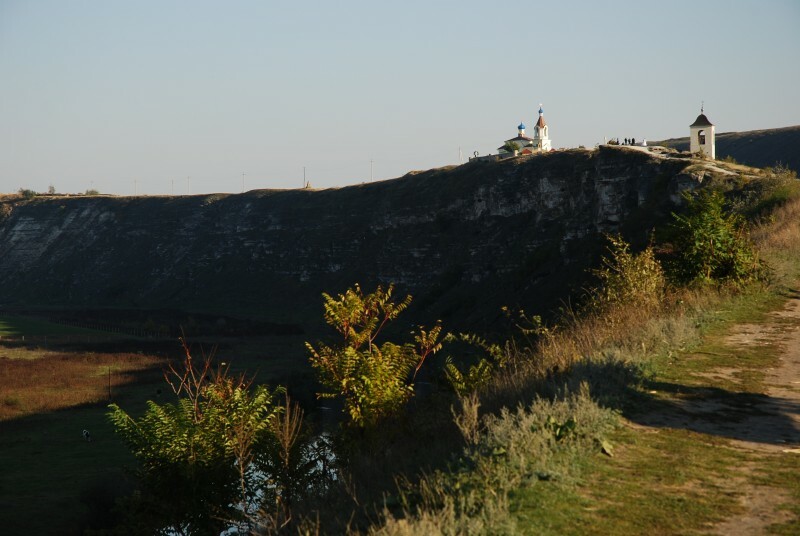 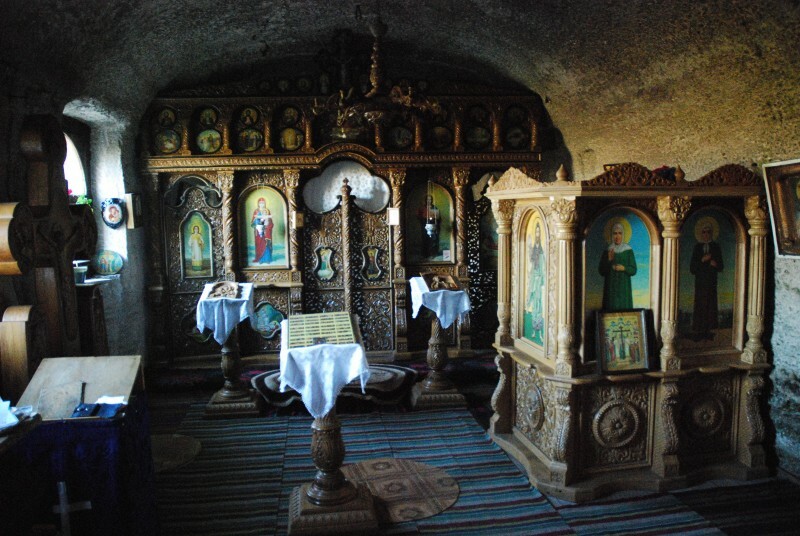 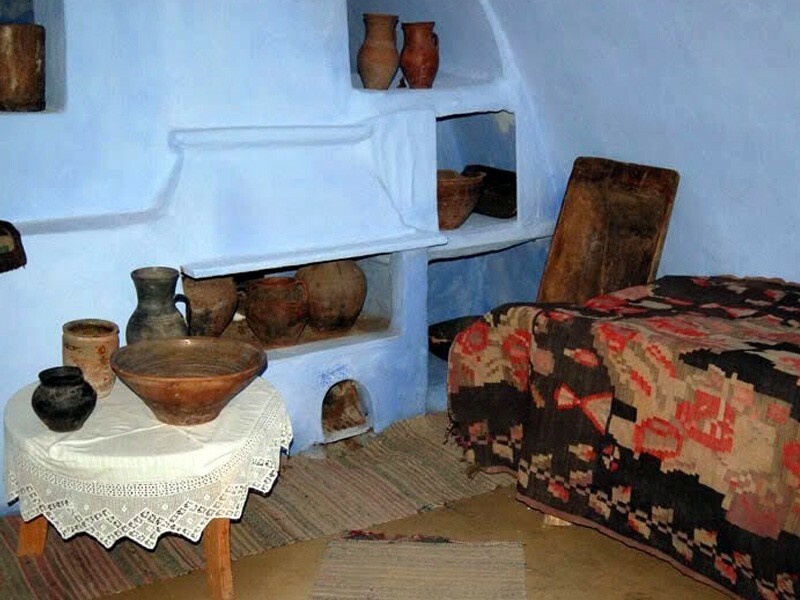 We will depart early in the morning and visit the Old Orhei Cave Monastery. 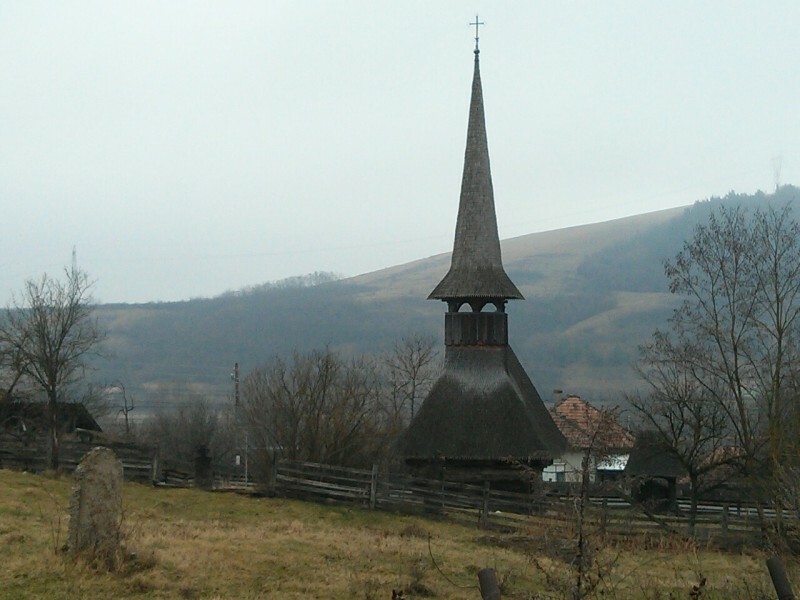 Lunch in a local family and we may also visit the village church. 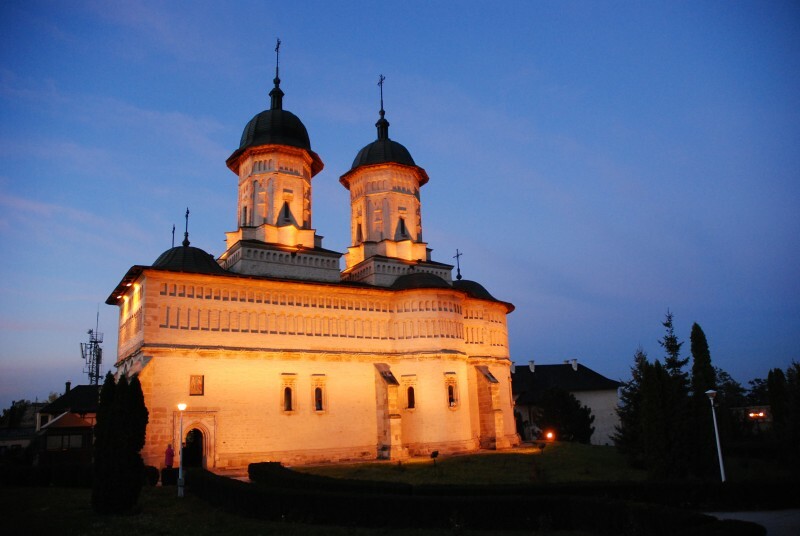 We drive further to visit the Curchi Monastery and return to Iasi where a special dinner in a beautiful monastery will be served.